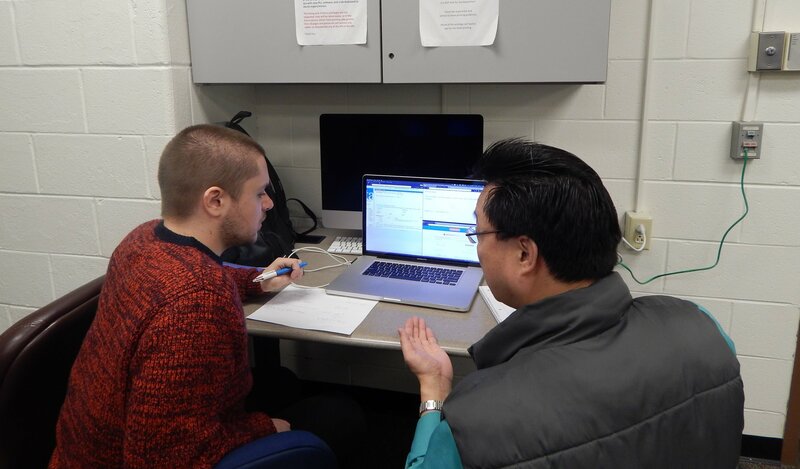 Tutoring is a free service for all matriculated students at Rowan. The tutoring room can be found on 3rd floor Robinson, room 328N. Refer to the tutoring schedule for the necessary help. No appointments are required, just walk in. A list of all the current tutors can be found here.